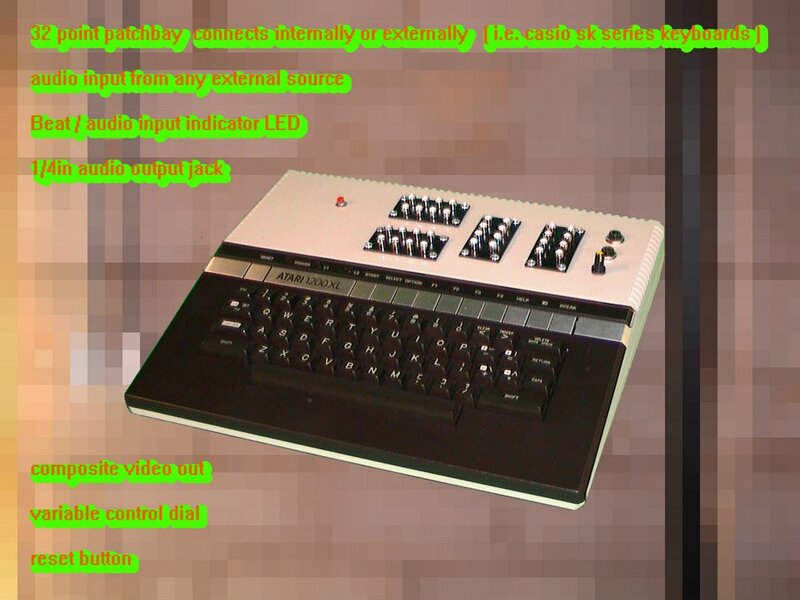 This Cosmic Blooper crafted out of an Atari 1200 can be seen better in this series of videos. The main use of the unit is for video glitching however some interactivity between an SK-1 is also present. Although it is very hard to tell what is going on in a midst of this SK-1, Microcassete, EA-1, and KAOSS pad driven Jam the video number 2 does present some rather nice digital garbage. Previous PostProphet 64 MIDI interface PrototypeNext PostBruce Haack documentary for free!